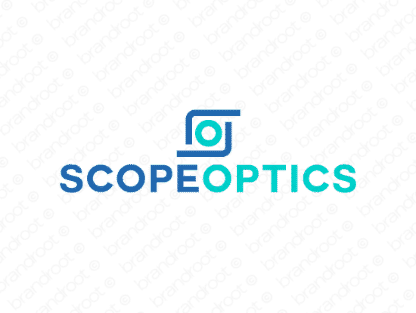 Brand scopeoptics is for sale on Brandroot.com! Seamlessly fusing "scope" and "optics" this name promises precision accuracy and vision. Scopeoptics conveys technical expertise and skill that makes it a great fit for photography products, computer-vision startups or world-class optical technology brands. You will have full ownership and rights to Scopeoptics.com. One of our professional Brandroot representatives will contact you and walk you through the entire transfer process.